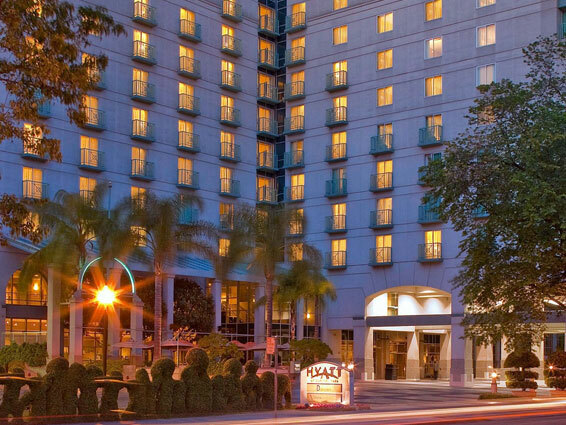 Located in the heart of bustling Downtown Sacramento, and just steps from the California State Capitol, the Hyatt Regency is at the intersection of history and modern luxury. Explore the Old Sacramento Waterfront and its rich museums or catch a show or game at Golden 1 Center, all within walking distance of Hyatt Regency Sacramento. The Hotel Rooms are available for only $159 per night. Be sure to tell the reservation agent you are with the American Advertising Federation Western Region Conference.